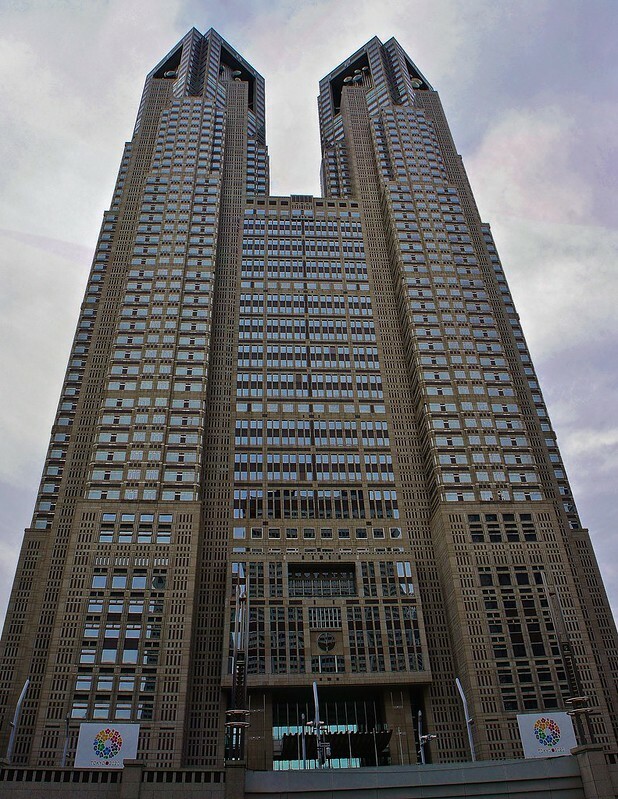 The Tokyo Metropolitan Government website has been available in English and other languages for a long time but it has been primarily for the long term residents in the city rather than tourists. The content on the Japanese site is fresh while the English site is not a 1:1 translation of the Japanese version. The regular meeting plenary session for the Metropolitan Assembly held in December 2014, the government also announced setting up of “Machinaka Tourist Information” points which will act as guide booths for travellers to the city. Starting January 2015, the government also intends to make the Tourist Information Center at the Haneda Airport operate in a 24 hour format to enhance the response to visit foreigners.